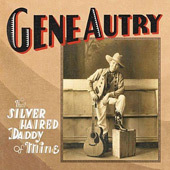 Gene stated through the years that the only shoes he owned were golf shoes. 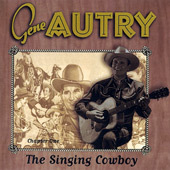 Gene Autry recorded literally thousands of songs in the studio, in his movies, on his radio shows and television programs. 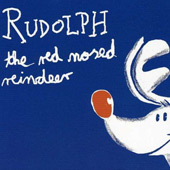 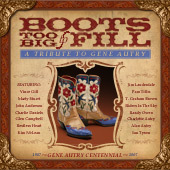 Many of these classic tunes are now on albums available on CD and as digital downloads with iTunes. 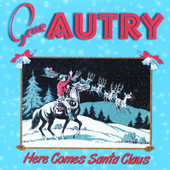 Each album info page will link you to Autry Museum Online Store if on CD and to iTunes if available as a digital download. 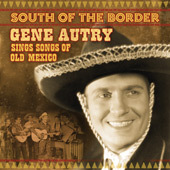 Gene Autry led the way with more Latin music and border songs than any other singing cowboy, serenading audiences from the big screen, hit records, and his radio show. 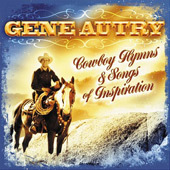 Cowboy Hymns & Songs of Inspiration is a stirring collection of music compiled from Gene's CBS radio show Melody Ranch, his movies, his recordings, and his television program, The Gene Autry Show. 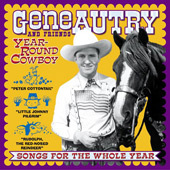 Some of the greatest names in music have come together to celebrate Gene Autry's 100th birthday with this special tribute album. 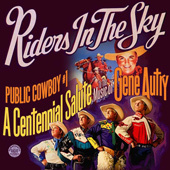 Riders In The Sky tip their huge ten-gallon hats to Gene Autry, "Public Cowboy Number One," with this re-issue of their award-winning 1996 CD, marking the celebration of Gene's 100th birthday. 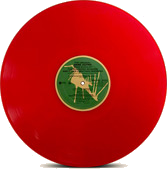 Bear Family Records of Germany is regarded as the world's greatest record label for American vintage country music and rock'n'roll, German and International oldies, chansons, jazz and cabaret. 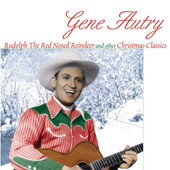 Bring back those childhood memories of bygone days when sagebrush troubadours such as Gene Autry, Roy Rogers, Rex Allen, and Tex Ritter rode the range with this excellent collection of Singing Cowboys. 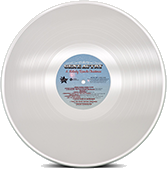 Sony Legacy presents the essential collection no music fan should be without! 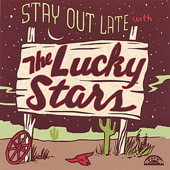 Perhaps you’ve seen the Lucky Stars perform at the Autry during their Sizzling Summer Nights events and know first hand that these fellows would fit right into a Gene Autry movie as the "musical sidekick talent." 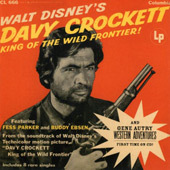 Davy Crockett: King of the Wild Frontier! 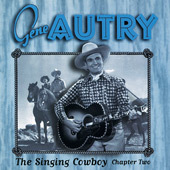 The title and cover art of this release is misleading for Gene Autry fans until they read the starburst text, "And Gene Autry Western Adventures." 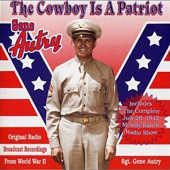 In 1942, Gene Autry promoted America's war efforts through his nationally broadcast weekly radio program with patriotic songs, public service announcements, dramatic re-enactments, and Wrigley's Gum commercials. 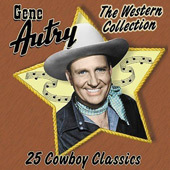 A collection of Western classics sung by the first, full-fledged movie cowboy, Gene Autry, featuring recordings from Gene's Melody Ranch radio show, feature films, and television program The Gene Autry Show. 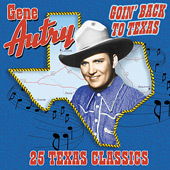 Born in Tioga, Texas, Gene Autry sang several songs about the Lone Star State during his career. 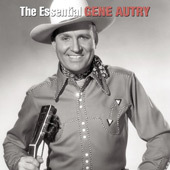 The Gene Autry Show: The Complete 1950s Television Recordings is a three CD set featuring 109 performances by Gene Autry from the landmark television series, including a few with the Cass County Boys and Pat Buttram. 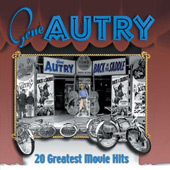 20 Greatest Movie Hits is just that – hit songs from Gene Autry's great musical westerns. 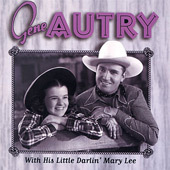 As Jackie Autry notes in the booklet for Love Songs, Gene was a romantic. 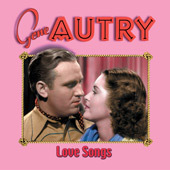 Many of the songs from his feature films were love songs and this collection features 18 of the best. 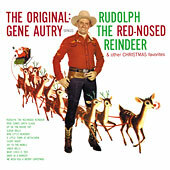 Sing-a-long to 18 more of your favorite movie title tunes with Singing Cowboy Chapter Two. 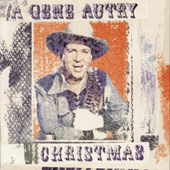 With His Little Darlin' Mary Lee features some of her best film solo performances and duets, including Give Out With A Song, I'm An Old Cowhand, Swing Of The Range, and Goodbye, Little Darlin', Goodbye. 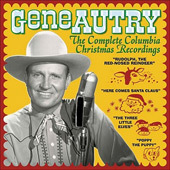 With the sing-a-long classics on Always Your Pal, Gene Autry, a whole new generation – the children of the Millennium – can experience the camaraderie and good old-fashioned fun that's gone hand-in-hand with Gene Autry's music for more than sixty years. 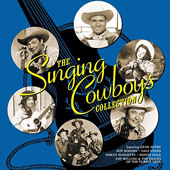 GRAMMY® nominated for Best Historical Album in 1998, the three-CD box set Sing, Cowboy Sing! 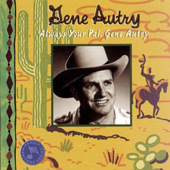 : The Gene Autry Collection is a must for any music library. 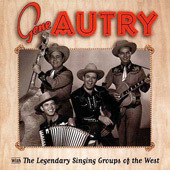 With The Legendary Singing Groups Of The West includes Gene Autry making music with some of the very best Western groups, including The Sons of the Pioneers, The Jimmy Wakely Trio, The Beverly Hill Billies, and, of course, the Cass County Boys. 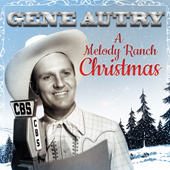 Singing Cowboy Chapter One presents 16 of the best-loved title tunes, including Melody Ranch, Call of the Canyon, Sioux City Sue, and Ghost Riders In The Sky, all digitally re-mastered from Gene's personal film archives and the original acetate recordings for the films. 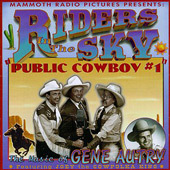 On this album, Riders in the Sky pay glorious tribute to the man who forever defined the image of the Singing Cowboy. 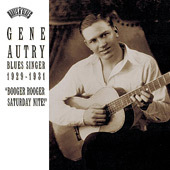 Gene Autry: Blues Singer 1929-1931 "Booger Rooger Saturday Nite!" 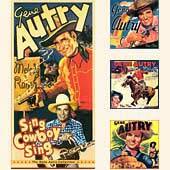 is the first and only collection devoted entirely to that period of the Singing Cowboy. 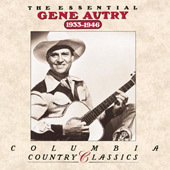 The Essential Gene Autry, 1933-1946 is just that: a collection of 18 classic Gene Autry songs recorded for Columbia Records, including Back in the Saddle Again, El Rancho Grande, Deep in the Heart of Texas, and Mexicali Rose. 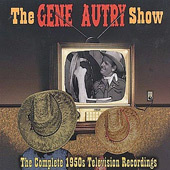 You can also see a full list of Gene's television shows in the Television area under the Gene Autry section.